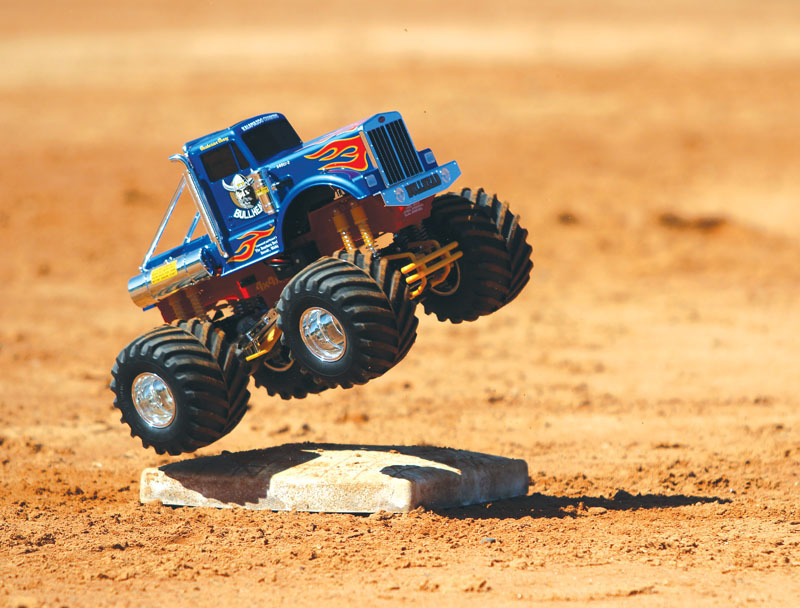 In 1987, Tamiya introduced the coolest monster truck of the time, and it was called the “Clod Buster.” It featured dual motors, eight shocks, large tires, and a scale Chevy pickup truck body. 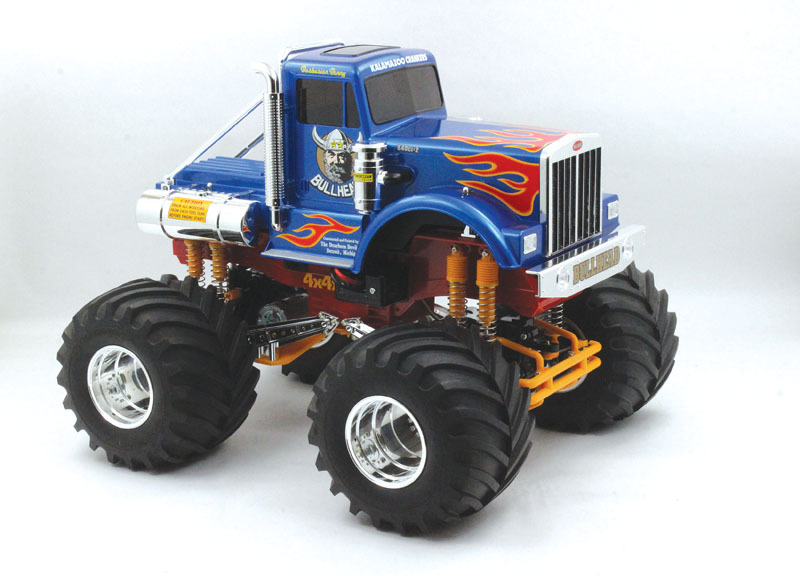 In 1990, that awesome platform was used to make one of the most unique monster trucks to ever come out of the Tamiya garage. The “Bullhead” was its name, and it had a Peterbilt-type body sitting high on that Clod Buster frame. That wasn’t the only tweak that was made. 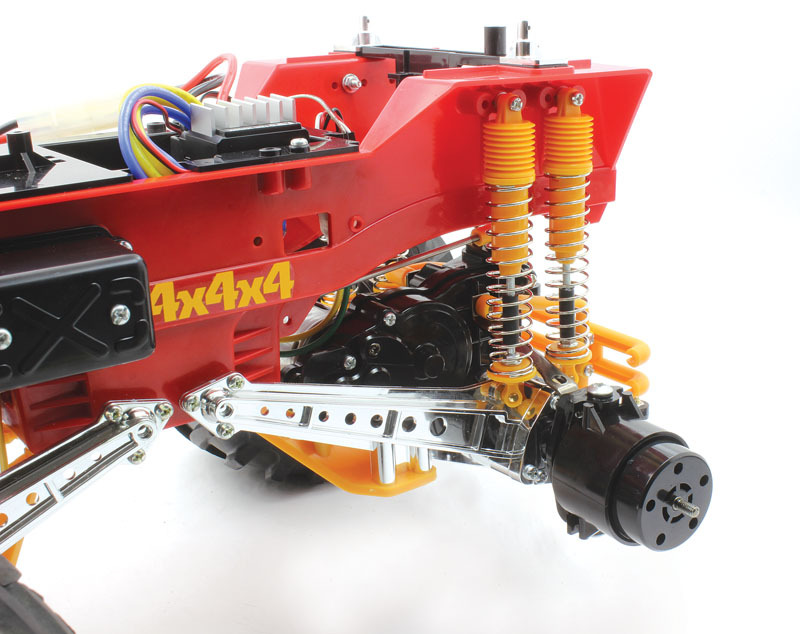 Tamiya molded the chassis in red plastic; the red suspension parts and bumpers were changed to yellow; and the ladder bars, chassis braces, body mounts, and rims were chrome plated. 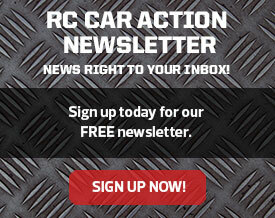 Sadly, the truck was discontinued in 2005. But in 2012, Tamiya put it on the rerelease list, and it’s available again almost exactly as it was in 1990. 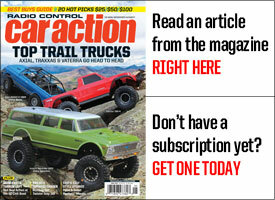 I was able to get my hands on one of these great trucks and built it up for you to see. Some might think that it’s ugly, but others like me think that it’s a pretty cool truck. Here’s what the Bullhead has to offer. 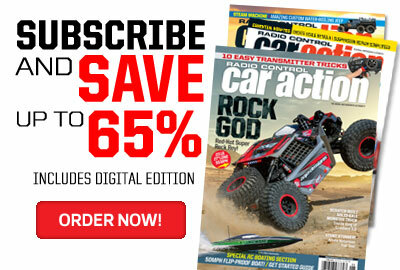 How cool is that injection-molded big-rig body? It’s what makes the Bullhead one of the most unique trucks out there. The body used on the Bullhead is like the ones used on most Tamiya vehicles: injection-molded with lots of detail. 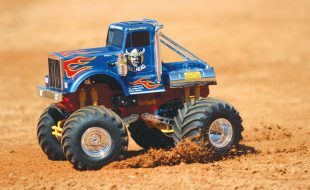 It’s molded to look like a Peterbilt 18-wheeler, and the completed truck looks similar to the full-size Super Pete monster truck. The body is well done and features crisp edges and a smooth finish. You even get a few chrome pieces to bolt on—such as a roll bar, air cleaners, and exhaust stacks—to make it look a little more realistic. The body comes molded in white plastic, so painting it is up to you. I applied five coats of Tamiya TS-19 Metallic Blue paint and finished it off with three coats of Tamiya TS-13 Clear. A ladder bar–type suspension soaks up the bumps, and the ladder bars have been chrome plated to enhance their look. Injection-molded ladder bars locate the gearboxes from front to back, and they pivot on large-diameter pivot balls; stamped metal pieces secure them to the balls. The gearbox side of the bars pivots on large-diameter balls that are molded into the axle tubes. 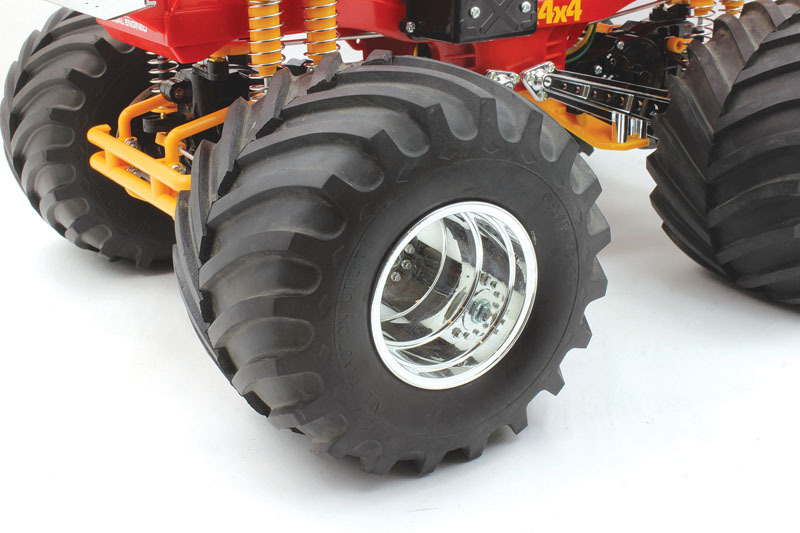 Softer plastic pieces that bolt on to the bottom of the ladder bars connect them to pivot balls on the bottom center of the chassis, and they keep the gearboxes from moving from side to side. Metal braces on the inside of the chassis give all the pivot balls something to thread into, and they provide chassis support. Inside the transmission housing are gears with large Mod 1 teeth and an open bevel-gear differential. 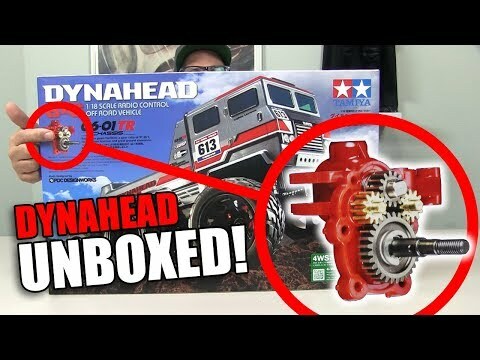 Tamiya is known for having transmissions that are overbuilt, and the Bullhead is no different. 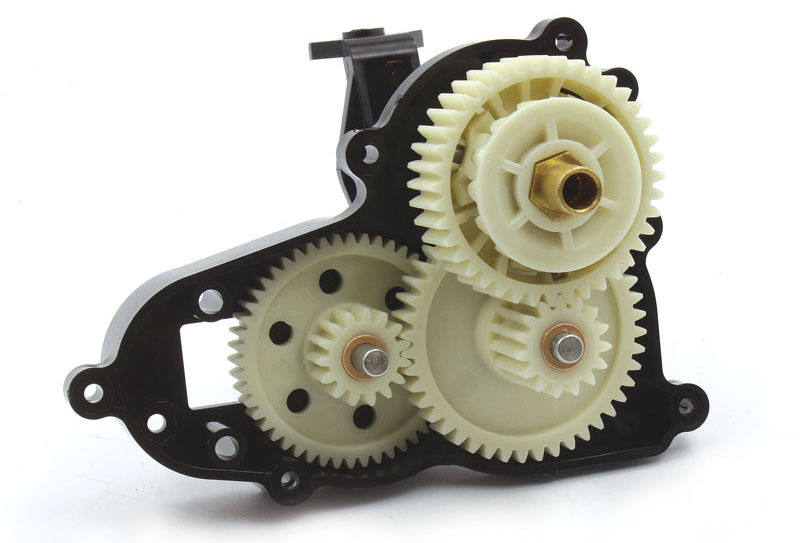 Inside the large plastic housing are two stepped plastic gears and a large open bevel-gear differential. The gears are wide for increased surface area and, therefore, increased strength, and all but one has large Mod 1–size teeth. Straight shafts with a single dogbone end are used to connect the gears to the hubs; a single bearing is used in each hub, while the rest of the drivetrain is supported by plastic bushings. A large red injection-molded tub chassis is the base for the Bullhead. 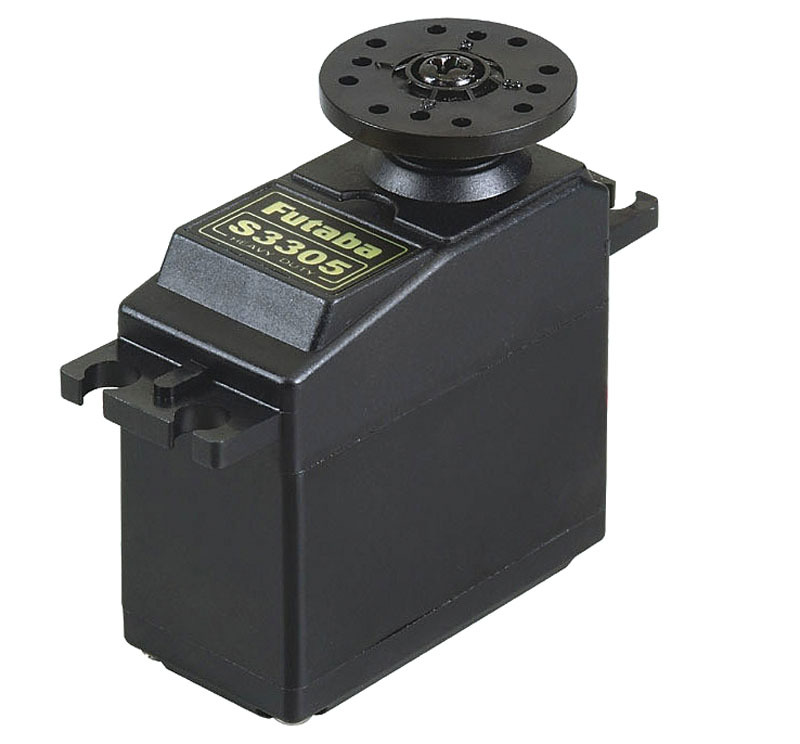 The steering servo is mounted low in the center portion, while the speed control and receiver have a home in the detachable top tray. It’s designed to accept a 6-cell or 7-cell flat NiMH battery, and a clip-on battery cover gives you access to it. 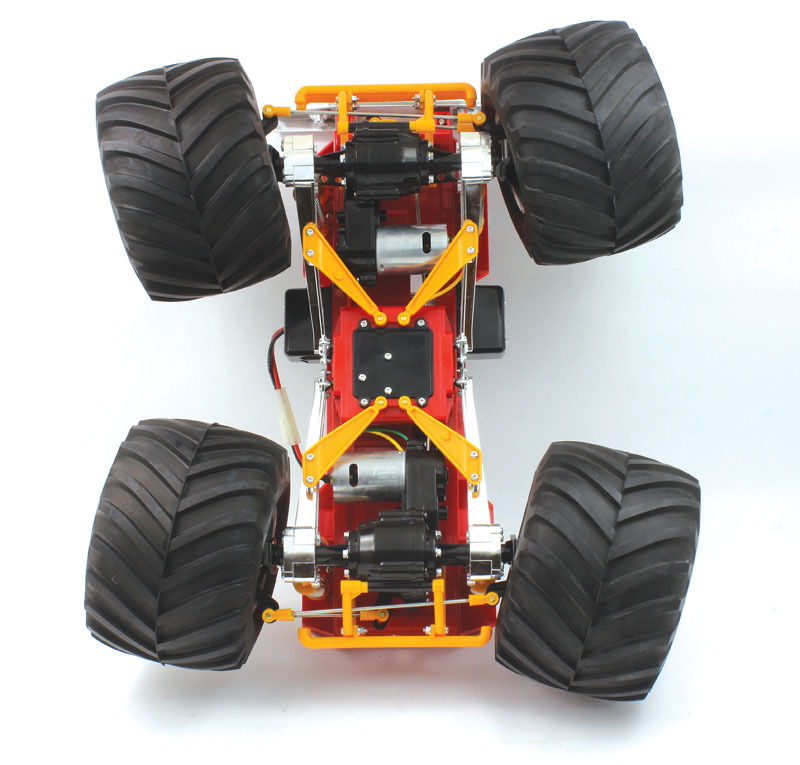 The suspension links mount to the bottom of the chassis, and each of the shocks has three mounting positions available on all four corners. The Terra tires are molded out of a firm rubber compound, and they don’t need foam inserts for support. The Terra treaded tires that come with the Bullhead are molded to look like the tires used in the ’80s, and they are molded out of a firm compound rubber. The rubber is so firm that foam inserts are not needed to support them. The rims are Clod Buster–style units but have been chrome-plated, and a vent hole in the rims allows air to exit the tire, which allows it to conform to various surfaces and soak up landings after a jump. After assembling my Bullhead, I stood back and took some time to enjoy the look of this unique and cool truck. The look may not be for everyone, but I really like it and am glad to have the Bullhead in my collection. 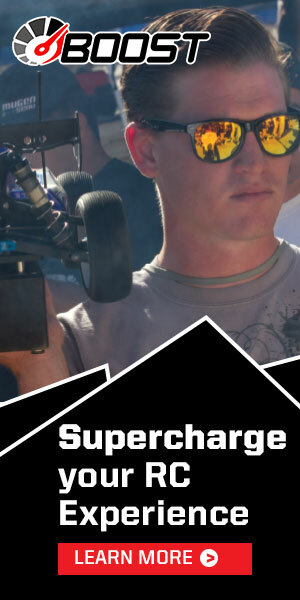 Before I could run the truck, I headed to Lancaster, Ohio, to run a few modified monster trucks in the 4-link Nationals. 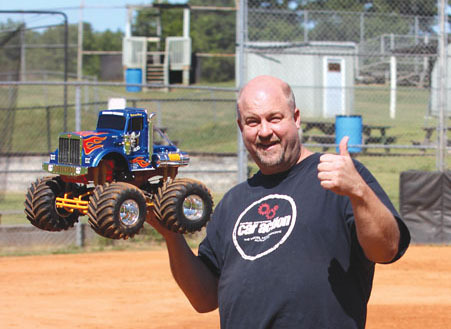 The trucks that I ran there were fast and performed well, so when I got back home and went out to drive the Bullhead for the first time, I wasn’t expecting to have as much fun. 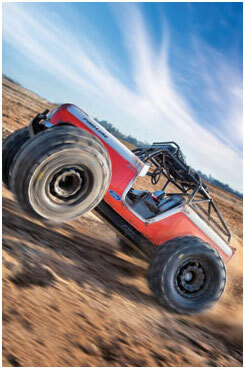 Let’s face it—the Bullhead isn’t that fast, and its performance isn’t as good as one of my modified monster trucks. Within seconds of pulling the trigger on the radio, my smile grew; the Bullhead is so much fun but in a completely different way. 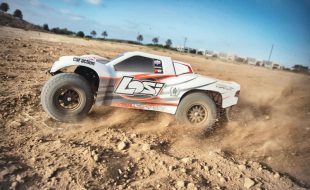 It has just enough power to spin the tires slightly on loose dirt, and it gets up to its fairly slow top speed quickly. 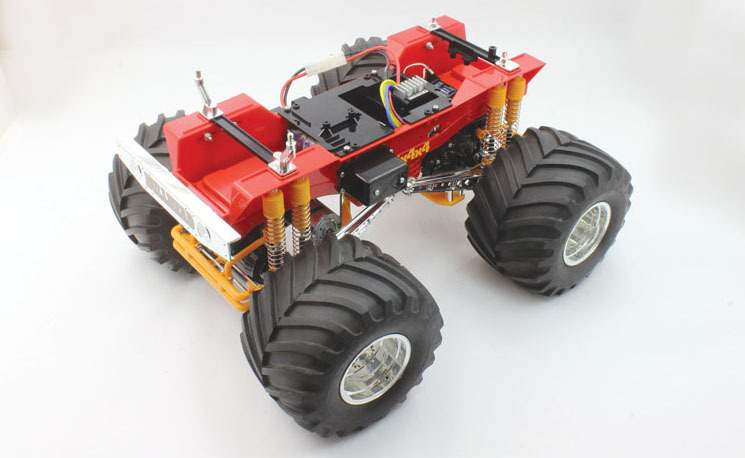 Steering is surprisingly responsive, but the soft servo savers and thin linkages make it so that you have to work the wheel to keep the truck going in a straight line. 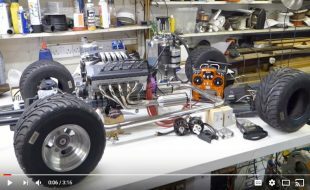 With the large body sitting high on the chassis, you’d think that it would cause the Bullhead to roll over in the turns pretty easily, but that wasn’t the case in the baseball field that I was testing it in. I pushed the Bullhead hard in the turns, and instead of rolling over, all four tires slid as it made its way through the turn. Before shutting down for the day, I took the time to get some air off the bases that were left on the field; even though the shocks are heavily sprung and not damped in any way, the suspension did a great job of soaking up the landings and getting the truck ready for more. When the battery was out of juice, I was disappointed; I was having such a great time with the truck. 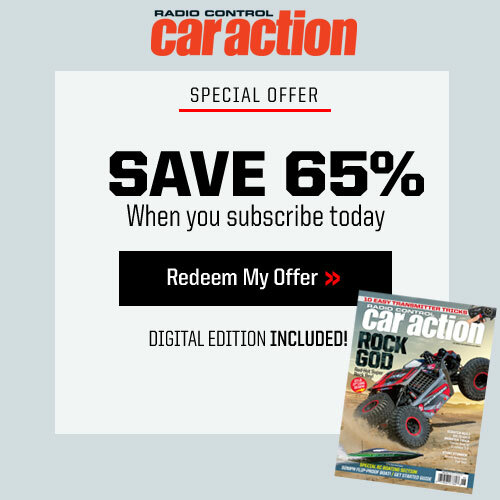 This is the part where I tell you that I’m going to clean up the truck and park it on the shelf. But I think this time around I’m going to put a beater body on the chassis so that my stock one can remain scratch-free and run my Bullhead as much as possible. What a fun truck!